Powerful 5,200-lumen EB-G6550WU professional installation projector with WUXGA screen resolution to deliver sharper, clearer presentations. 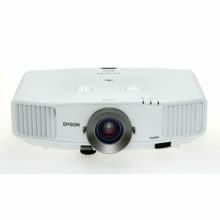 The Epson EB-G6550WU Full HD projector for the office is ideal for medium to large meeting rooms. Business presentations are delivered with rich, vivid colours – even in daylight. 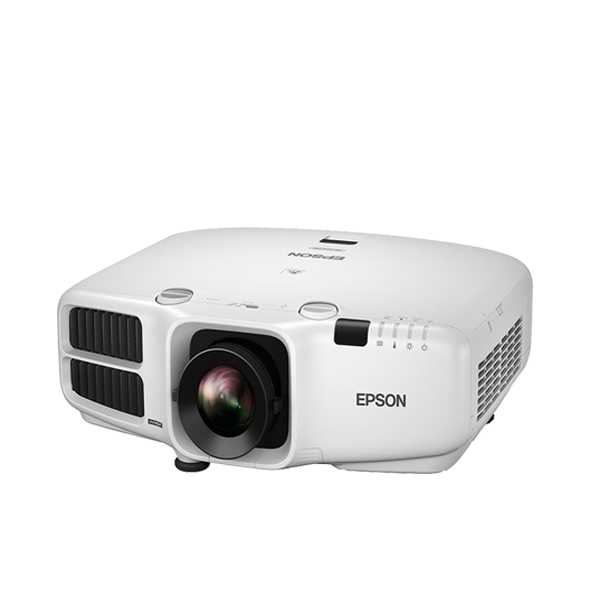 This is thanks to Epson’s 3LCD technology enabling an equally high White and Colour Light Output of 5,200 lumens, and a WUXGA resolution. The Epson EB-G6550WU boasts superior picture quality, ensuring the best possible projection for important presentations. 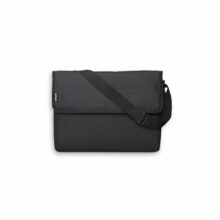 The Colour Uniformity function compensates for unequal colour distribution by adjusting the intensity of RGB on individual areas of the screen. The Epson EB-G6550WU is easy to set up and use, thanks to a variety of user-friendly installation features. Pixel alignment, for example, enables the user to align pictures easily and effectively during set up for clear, correct images. With edge blending, a large, widescreen image can be projected from a number of projectors working together seamlessly. Its powerful zoom lens, as well as manual vertical keystone correction and centred lens, make it quick and easy to set up in a variety of positions without picture blurring or distortion. 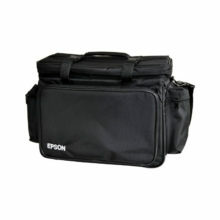 For simpler integration, this model is also compatible with the Epson EB-G5 series lenses.